A ferry with more than 200 passengers on board has run aground due to high winds in Calais France but no injuries were reported, said the Pas-de-Calais prefecture on Sunday. 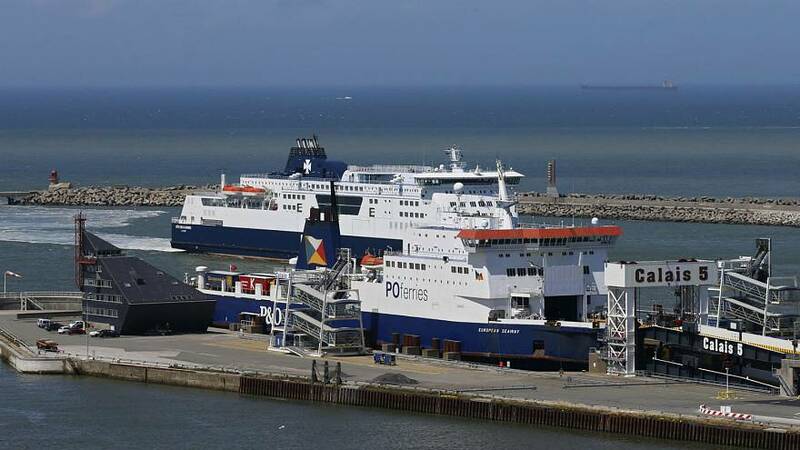 The ferry "Pride of Kent" from the company P&O Ferries ran into trouble as it left the Port of Calais for Dover, United Kingdom when it ran aground in the harbor, said the prefecture. "Nobody is hurt and the ship is stable," said a prefecture spokesman. He added that two tugboats were trying to free the ship. All cross-channel traffic has been suspended until further noticed. A spokesman for P&O Ferries confirmed there hadn't been any injuries and that the company hoped to transfer the passengers to another ship as soon as possible.